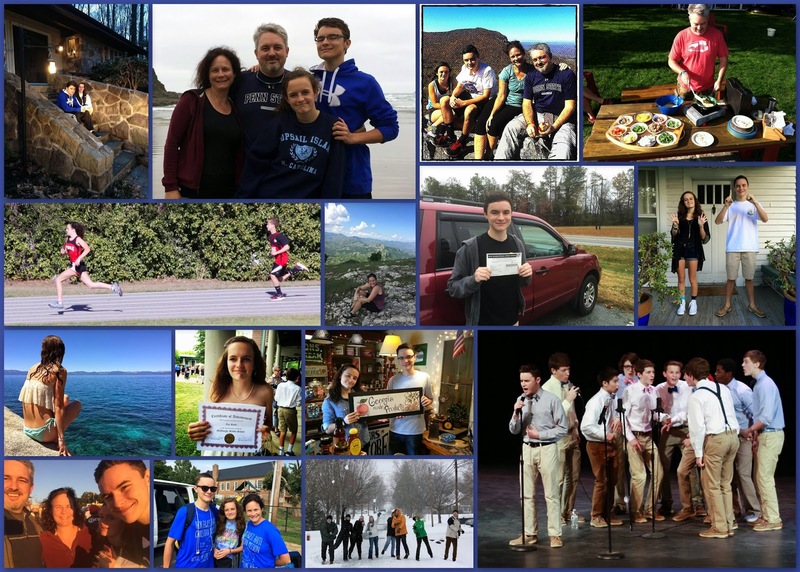 It's time for our now only blog post for the year; the one where we explain the pictures on the Christmas card, and maybe add a few others that we didn't have room for. 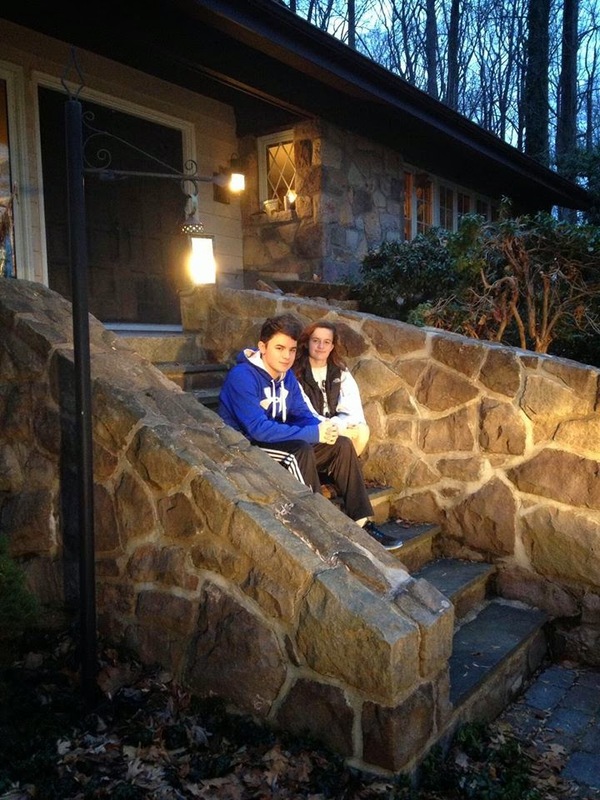 We ended 2013 with our bi-annual Christmas trip to Pennsylvania, and like every trip, we took our obligatory kids-on-the-steps pic at the Roth house in Harmonyville. Someday we'll make a book of just these pictures, as there are many. To fight the winter doldrums, and that horrible piece of calendar between New Year's Day and Memorial day (26 weeks without a day off) we spent a long weekend in beautiful Maggie Valley, North Carolina, west of Asheville with our good friends the Brouwers. 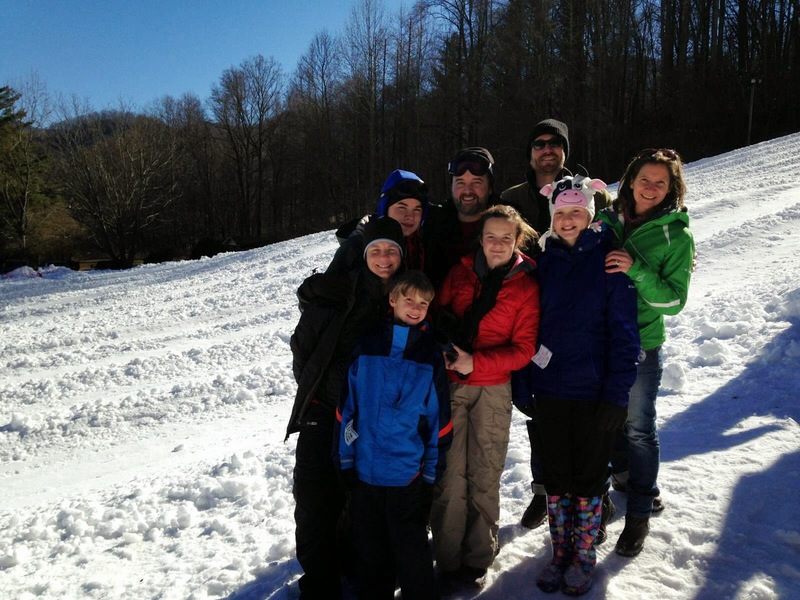 We did lots of fun winter stuff, including hours of snow tubing. But winter had more in store for us. 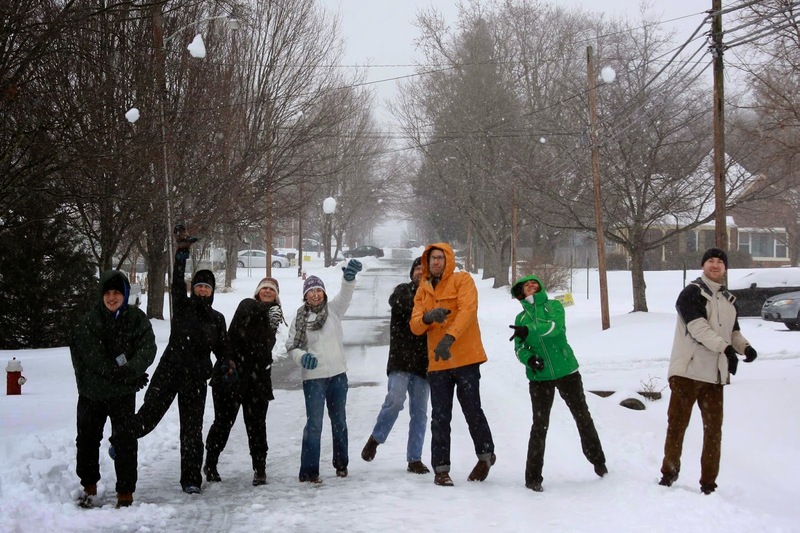 Here's a pic of Tristan, Jennifer, Evan, Beth, pFred, Rebecca, and Bryce enjoying the first proper snow day in Mebane in years. We don't often get much snow beyond an inch or two, but boy howdy, when we do, we make the most of it. 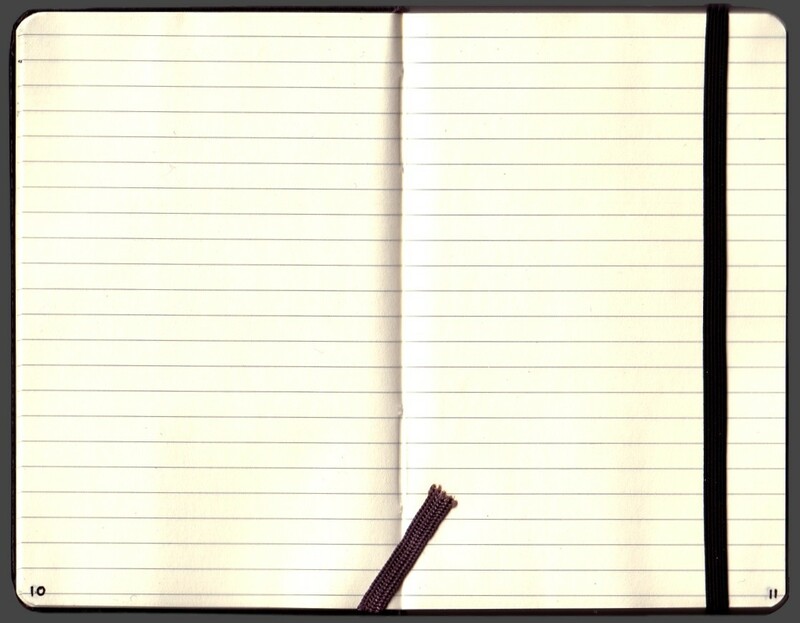 Sledding, snowball fights, snow angels, snowmen, drawing obscene pictures on peoples' car windows, walking to the gas station for beer, hot chocolate by the fire . . . you name it, we did it all. But winter wasn't through with us yet. This time it was in the form of an ice storm. We lost power for several days, and had yard debris cluttering the sidewalks of Mebane for at least a month. But because we have the best neighbors in the whole world, we made the most of this too. We organized a flash-mob cleanup of the neighborhood, and did a lot of communal gas stove and outdoor cooking to use up our perishable food. It really wasn't so bad after all. Meanwhile, the kids stayed busy with their various activities. Jennifer spent her spring break going back to Haiti for the second time, and sold a crap ton of Poblano Shrimp Corn chowder to raise funds to do it. We successfully picked our ninth pig. 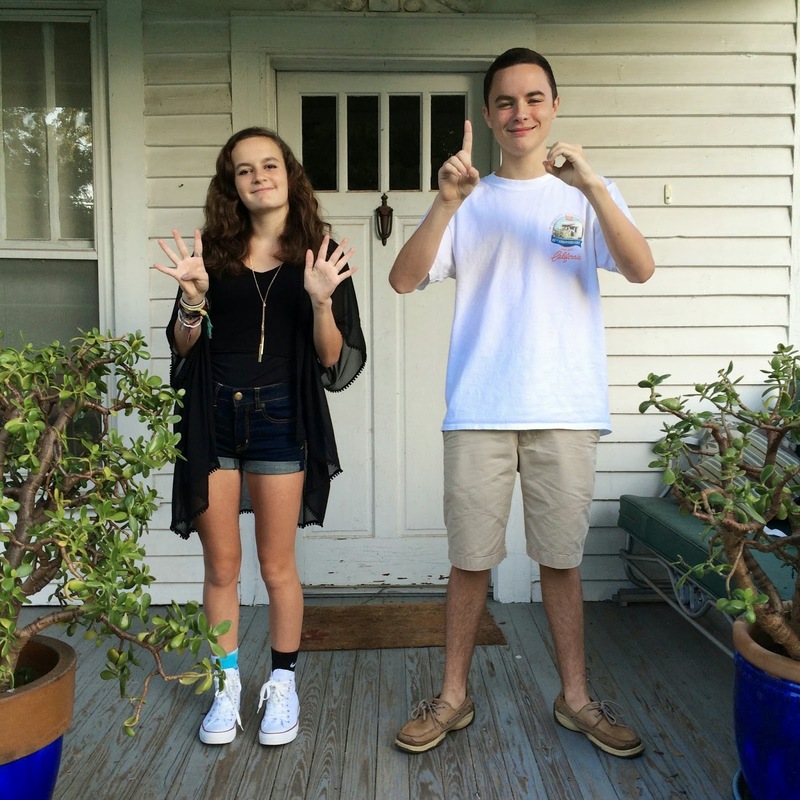 And Zoe "graduated" from eighth grade and middle school. Beach weekend on the beautiful North Carolina coast. And great burritos at Black Cat, and hanging out in Boone. We made a quick trip to Pennsylvania (via Maryland) to celebrate the 100th Birthday of Great Grandmother Roth, the 75th Birthday of Dave's dad, Opa, and the 50th Birthday of Dave's older brother, Tom. Unfortunately, I can't put my hands on any decent pics of any of that. My bad. In July we headed back out west. Taking full advantage of the fact that Jennifer's brothers all live in cool places (Albuquerque, Lake Tahoe, and Portland), we try to get to the left coast as often as practical. Swimming in beautiful Lake Tahoe, of course, and other adventures like spending Independence Day in Virginia City, Nevada, camping in rural Humboldt County, California, and eating In-N-Out Burger as much as we could. We made the scenic drive up to Oregon to see Jordan, and to briefly live our dream of the 90's, which is alive in Portland. We did some Goonies tourism, splashed the Pacific Ocean on our faces, and had lots of great food, and coffee, and beer. Seriously, trips like this have pretty much ensured that our kids are not coming back east after finishing college. The family wasn't back in Mebane long before Jennifer, Tristan, and Zoe left for a mission trip in Saint Louis du Nord, Haiti. This would be Jennifer's third trip, Zoe's second, and Tristan's first. The kids were gone for a week, and Jennifer for two. In August, it was time for our fourth annual Mebanite trip to Huron, Ohio. Once again we did it all: Cleveland's West Side Market, bicycling and picnicking at Put-In-Bay, a 14-hour day at Cedar Point, eating, drinking Dark and Stormys, and finally, as the culmination of a lifelong dream . 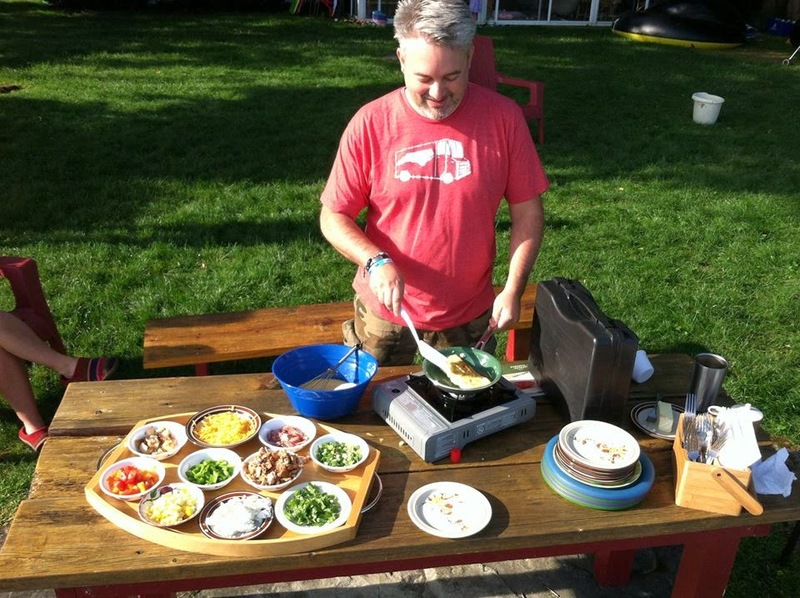 . .
Dave finalize got his own omelette station, and happily cooked breakfast for everyone on the shore of Lake Erie. 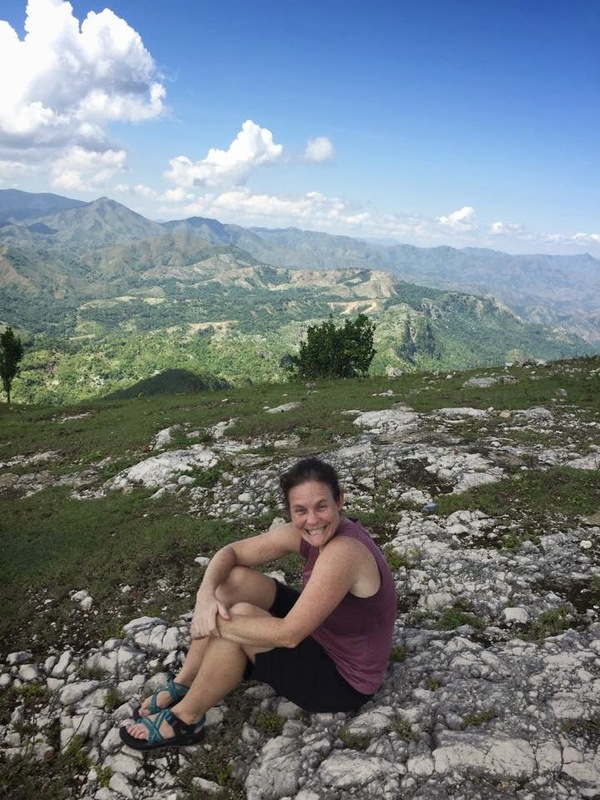 In October, Jennifer made her fourth trip to Haiti, this time to Cap Haitian, where she's working to organize a summer camp for the children of the area, and also to employ some of the older orphans she's met on her previous trips. No October is complete without a visit or two to the North Carolina State Fair. We haven't missed a year since we've moved here in 2001. 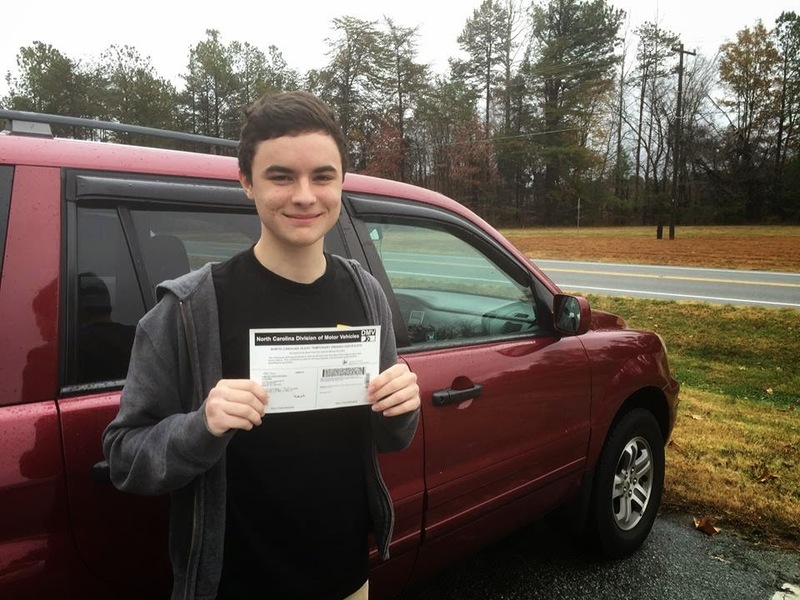 Also in October, Tristan turned 16, and after a year of driving on his learners permit (which is how it works here in NC), he successfully passed his driving test to get his license on his first attempt. . . something his old man cannot also claim. A quick trip to Montreal for Dave, and an excellent Thanksgiving rounded out November. Dave made a short trip to Pennsylvania to celebrate his grandmother's 100th birthday. As far as we can tell, we've never had an ancestor reach that milestone, so it is a huge deal. 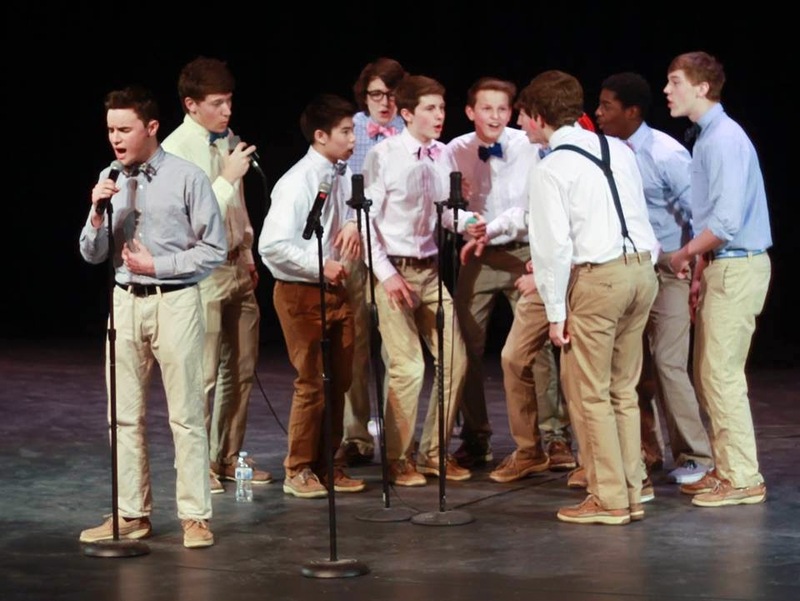 And finally, to everyone's delight, Tristan is once again singing with the North Carolina Boys Choir, but this time as part of the Chamber Choir, which is the addition of tenor and bass voices to the Concert Choir of sopranos and altos that he sang with when his voice was much higher. The NCBC put on a great concert at the beautiful Duke Chapel. And that's about it. It's our year to stay home, so we're making the most of our holiday season and Carolina Christmas; eating, drinking, and being merry. So to all of you, we wish you the best this holiday season, and for a great 2015. See you next year.